This site has online versions of all the Harper's Weekly newspapers printed during the Civil War. These newspapers enable you to watch the events unfold week by week. These reports were created by eye-witnesses to the actual events. They serve as a great way to learn more about this war. States vessel to enter the port of Havana. Running under the shotted guns of Moro Castle, he was ordered to halt. He promptly replied that he carried the United States flag and the United States mails, and, by the Eternal, he would go in; and he did, the Habaneros fearing to fire upon him. He said afterward that he intended firing his six-pounder at them once, in defiance, after which he would haul down his flag. or "bummers," as the sailors term them. 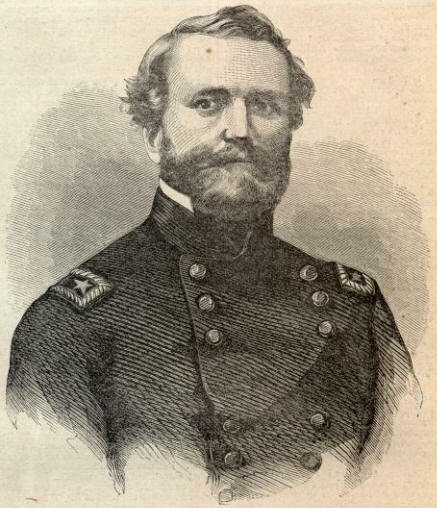 After the capture of New Orleans he, with his fleet, went up the Mississippi River, and was engaged in several affairs on that river, including that of Vicksburg. From that place he was ordered to the James River, and returned in the Octorara. When off Charleston, on his way to Fortress Monroe, he fell in with and captured the Anglo-rebel steamer Tubal Cain. He has now been appointed to the supreme control of all the naval forces on the Mississippi River, with the rank of Acting Rear-Admiral. The forces under his orders, in vessels, guns, and men, will be larger than ever before under the command of any United States naval officer. His squadron will be distinct in every way from that of Admiral Farragut, who will still command the Western Gulf Blockading Squadron. Admiral Porter is a man of wiry, muscular frame, handsome features, of medium height, and, a few years ago, universally admitted to be the strongest man in the navy. He is about forty-five years old, and exhibits but few marks of age. He is married to a sister of Captain C. P. Patterson, formerly of San Francisco, by whom he has several children. He is most truly "a worthy son of a worthy sire." He belongs to a family of naval patriots; for, besides the subject of this sketch, there are in the navy H. B. Porter, acting midshipman, appointed from New York, November 29, 1859; T. K. Porter, master, appointed from Tennessee, May 20, 1852; William C. B. S. Porter, lieutenant, appointed from the District of Columbia, March 25, 1849; and Wm. 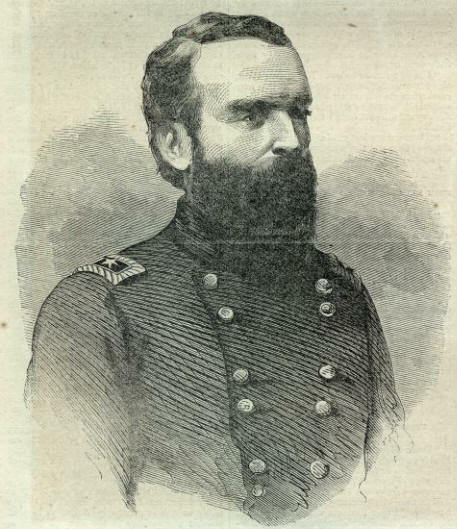 D. Porter, commodore, appointed from Massachusetts, January 1, 1823. 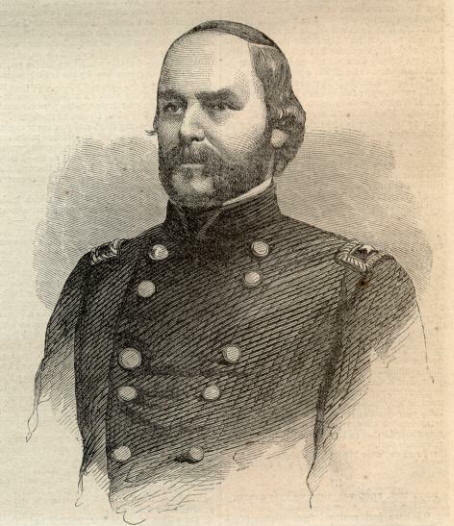 The last-named commanded the Essex gun-boat on the Tennessee River, and fought the rebel ram Arkansas on the Mississippi River. Major-General Fitz John Porter is a cousin of the subject of our sketch, adding another hero to the family. 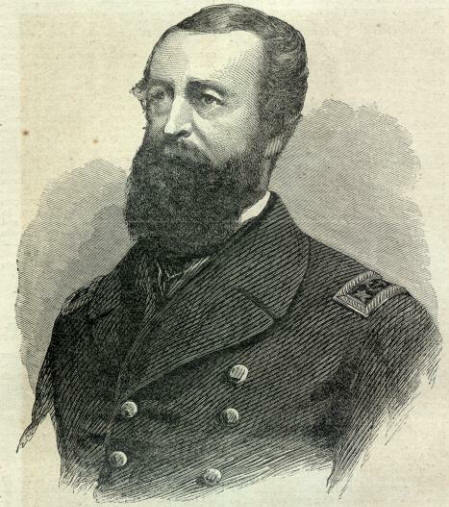 WE present above the portrait of GEN. GEORGE H. THOMAS, of Buell's army, who must not be confounded with General Lorenzo Thomas, Adjutant-General of the Army.